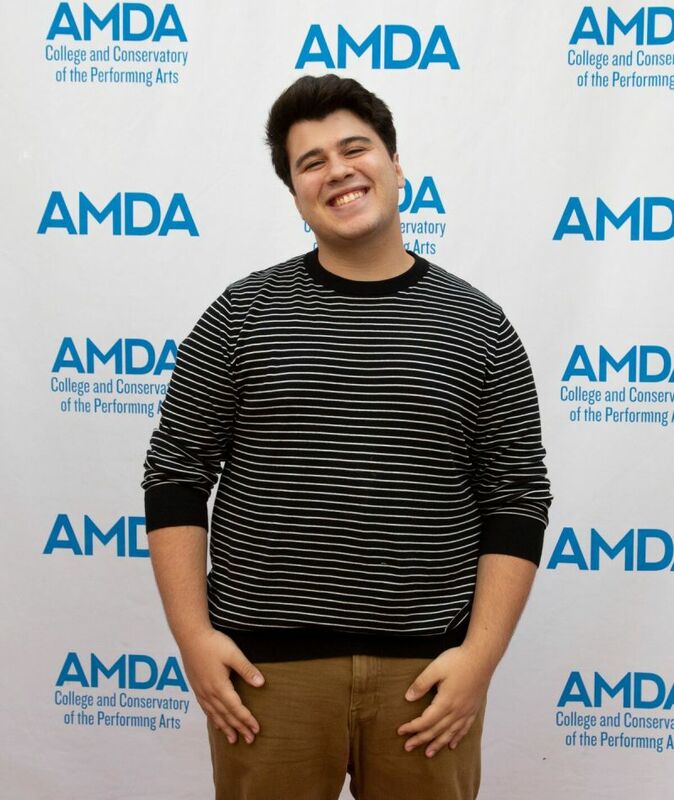 Our alums discussed life after AMDA with current students at our Los Angeles campus. See the event and panel photos below! 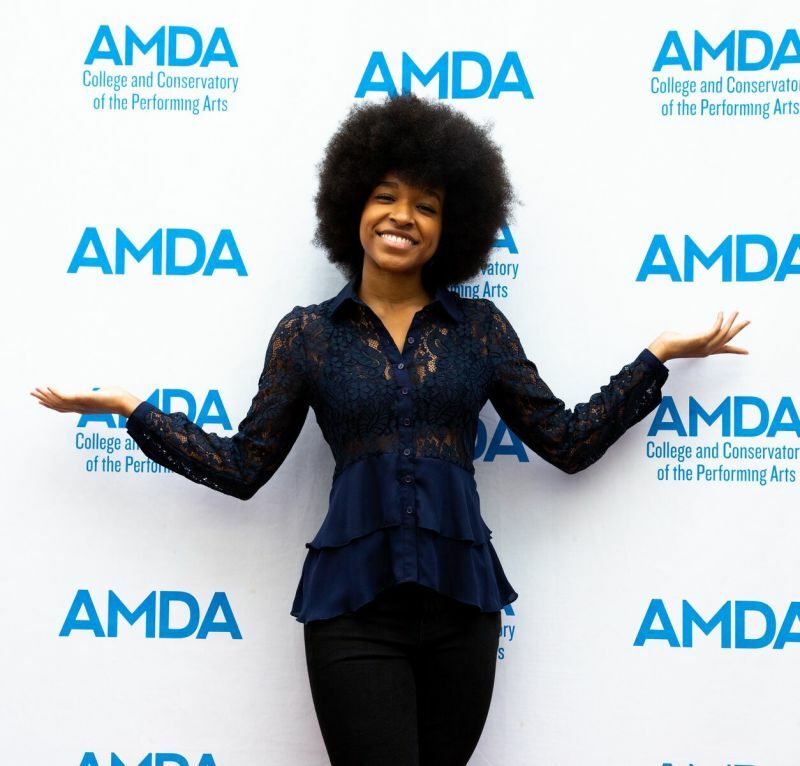 Thinking about pursuing your performing arts dreams at AMDA? Check out the full list of our programs.